Hail Varsity Radio is on the air! 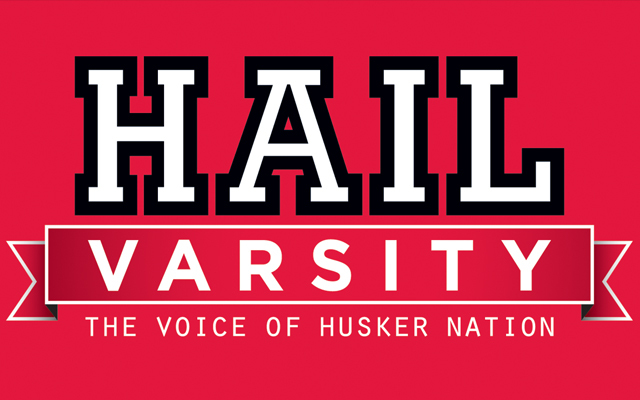 Join the Hail Varsity team of experts for the best sports talk radio show around. Don’t miss a day without your Husker coverage as host Chris Schmidt teams up with former Blackshirt and NFL pro Jay Moore for the biggest guests, great analysis, and perspective on the Huskers and the top stories in sports. Every day is packed with live interviews with some of the top names in sports. Catch us live on the air Monday thru Friday 4p-6p and Saturdays 7a-9a!